This iphone 5c charger cable is with premium housing, which can extend its service life to a large extent and makes it withstand 10000+ insert and extract test. The material is quite robust and flexible, making cables tangle free and everlasting. The iphone 6s charging cable in high-quality is born with incredibly high tensile strength.Pro-skin feeling,super soft ,bending,nice feeling .High efficient data transfer . Give full play to the performance , to ensure that the charging and data transmission at the same time synchronization . This braided Iphone Charger Cord will give you a amazing experience . Refuse rust oxidationg . Strong and durable nylon-braided wire . nylon-braided material is fully flexible , feels good , and is very strong . 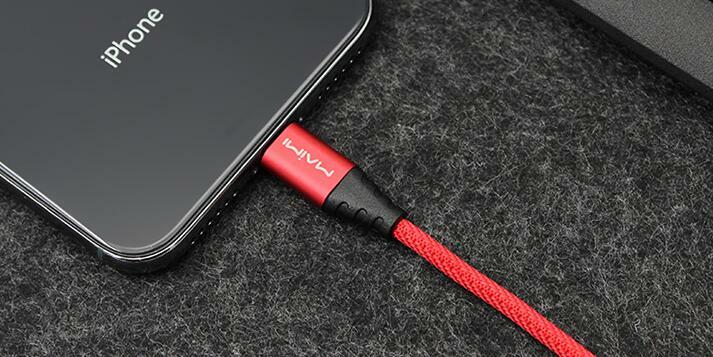 this Iphone 6s Charging Cable is very well made cable especially for the price , its shielding is very well done and the connection to the head of the lightning is very secure. If you are looking for great budget cables i recommend trying these out. this Iphone 5c Charger Cable come with a bag for travel and each cable has its own band to wrap them up nicely for transport. Looking for ideal Iphone 5c Charger Cable Manufacturer & supplier ? We have a wide selection at great prices to help you get creative. All the Iphone 6s Charging Cable are quality guaranteed. 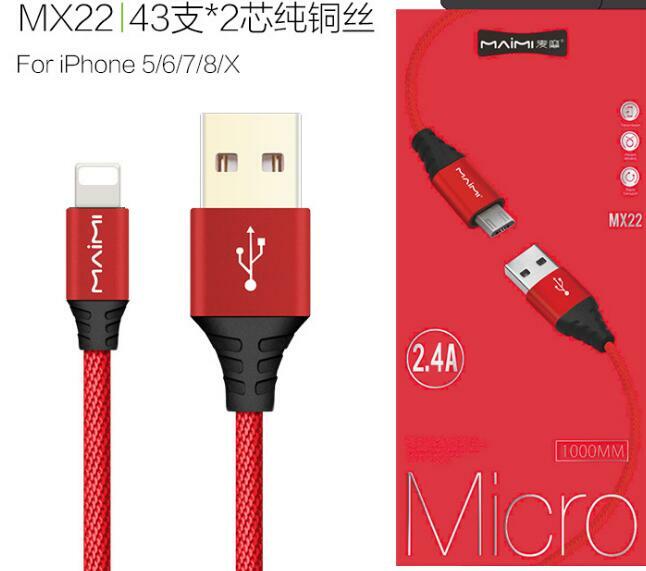 We are China Origin Factory of Braided Iphone Charger Cord. If you have any question, please feel free to contact us.